We have a full-fledged rehab department led by our own, on-staff, ATP (Assistive Technology Practicitioner) Cameron Midkiff. Comfort. Safety. Prevention. Style. 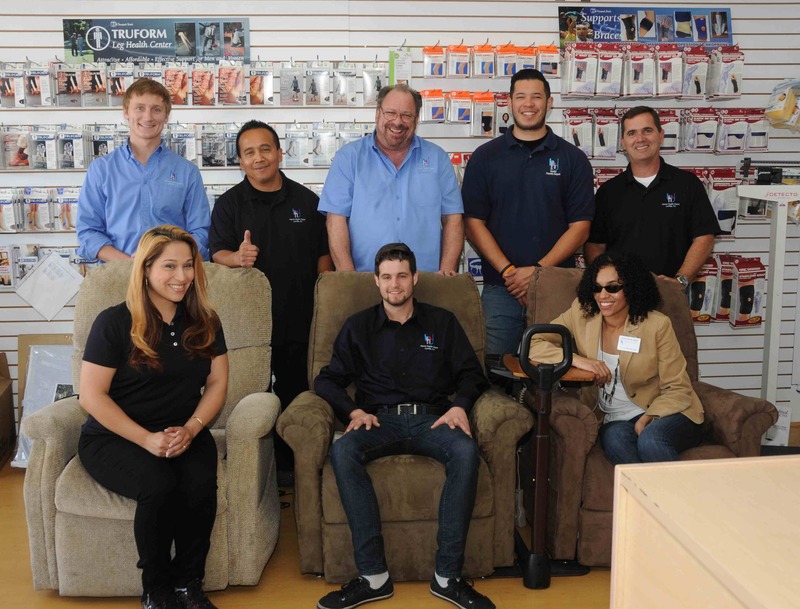 Home Health Depot is committed to redefining the Home Medical Equipment (HME) industry for this century while providing excellent personalized service for the greater Los Angeles and South Bay areas. Established in 1999, Home Health Depot began in a living room with $300 and a website. The first physical location was a tiny 250 square foot store behind Albertson's at PCH and Narbonne, but within a year the business had grown so much that a move to a larger location became necessary. The present location at 2059 PCH also began to outgrow the square footage, so in October of 2012 we took over the adjoining store and added an additional 1,000 square feet. With sales over one million dollars a year, Home Health Depot is one of the oldest established medical supply stores in Los Angeles and the South Bay area. We thank you for your continued support and patronage!